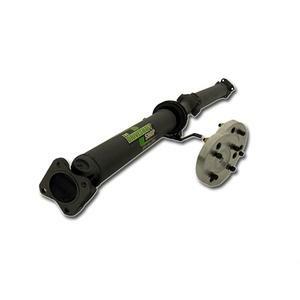 This driveshaft is designed as an aftermarket performance upgrade for the 2010-2011 Camaro. If your Camaro is putting out extreme power, this is the perfect addition for reliability. The Driveshaft Shop 2010 Camaro 3" M/T Chromoly Drive Shaft has a 1-year warranty.